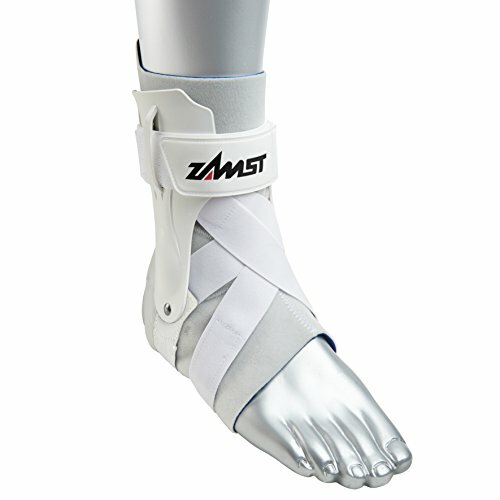 Function: Protect the ankle, prevent arthritis and relieve joint pain. ✔100% adjustable elastic bandages for knee support & ankle brace. ✔HAVE MORE STABILITY & CONTROL. wrap-around breathable strap. Works like adhesive k-tape strapping. ✔BE MORE COMFORTABLE. It can be adjusted to fit sport tensor. Provides pain relief & aids faster recovery. ✔SOFT AND COMFORTABLE – Breathable fabric provides soft tissue support without heat, breathable, perspiration quickly dry, comfortable, retention-hold up very well and relieve fatigue. Can still fit your feet in shoes. ✔PORTABLE AND EASY TO USE – Easy to put on and take off, produce pressure effect on the joints; Strong Velcro closure to allow for easy application, ensure that will not fall off in the movement, increases ankle fixity. Lengthen Full Wrap. 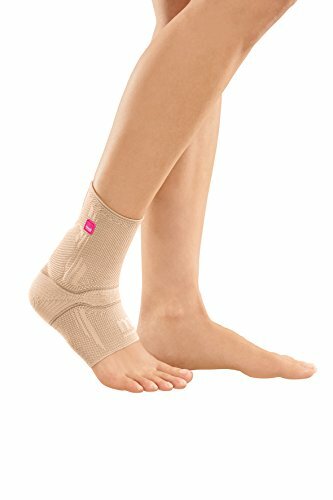 Different with regular ankle supporter this ankle brace has a lengthen sleeve that offers a full coverage of your ankle joint and give a support of calf muscles, but still spare the heel part to leave you a free movement. 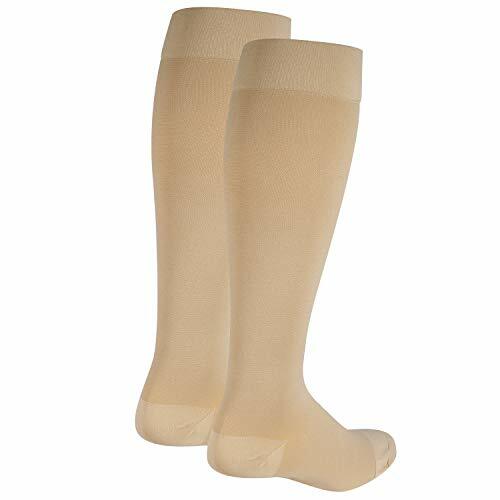 Soft & Breathable.The breathable neoprene & polyester material won’t let you feel stuffy and it’s also sweat absorbable; the delicate edge stitching makes the sock soft so you can feel no worry to wear it in your shoes. 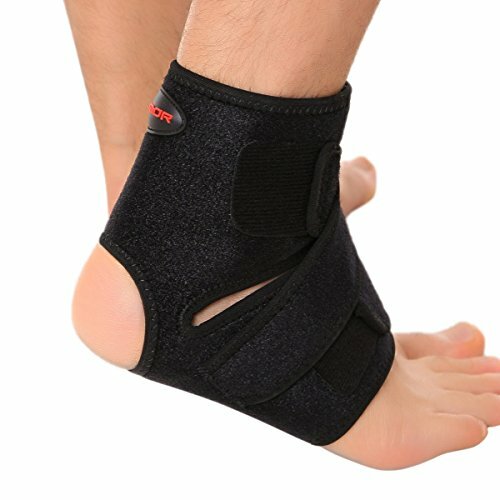 In the mean time this ankle brace provide the neccessory heat therapy to helps you relief the pain from injury. Adjutsable Compression Strap. 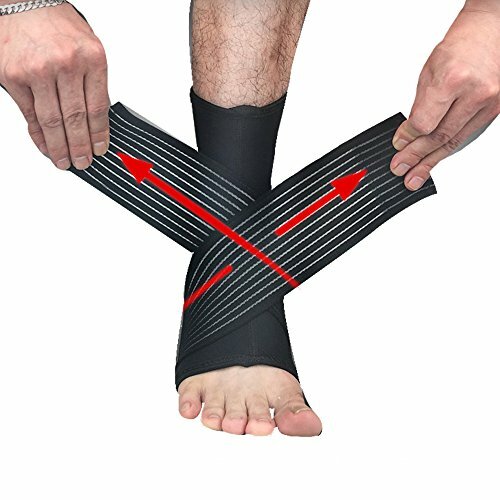 After wearing the basic sock you’d better twist the strap to fix the joint position and give extra compression on it so that your ankle can be really protected well, the long strap allows a twice or thrice twisted which can ensure the tight pressure and non-slip. Portable and Easy to Use. Strong Velcro closure to allow for easy application, ensure that will not fall off in the movement, increases ankle fixity. 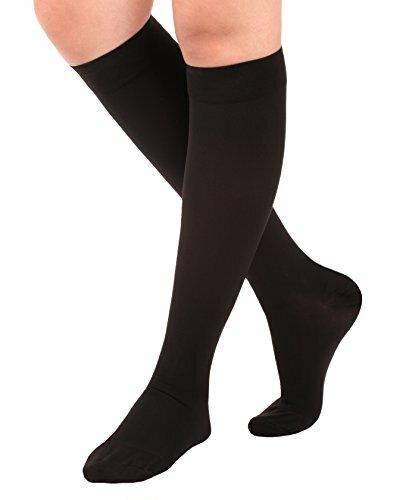 Easy to put on and take off, produce pressure effect on the joints. 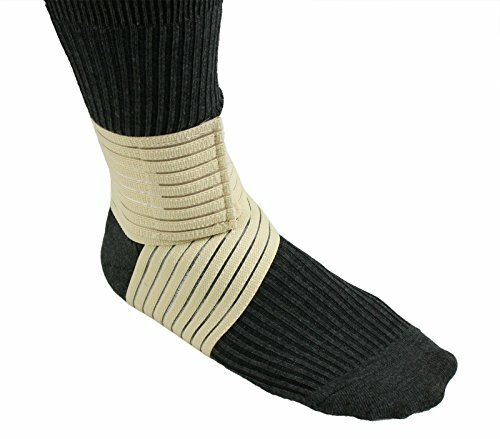 Ideal for all occasion.The extra size optional provide a large usage for both man & women, for it’s tightly compression this ankle brace allows you the free movement in gym sports for example basketball, football, volleyball, tennis, baseball etc. 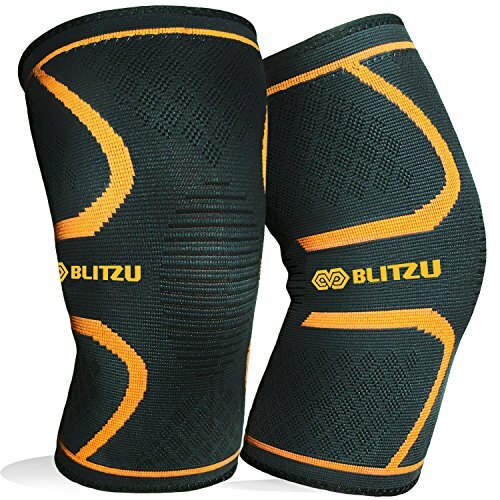 It also can be the medicial reliefier for your pain joints aslo suit for some outdoor activities.